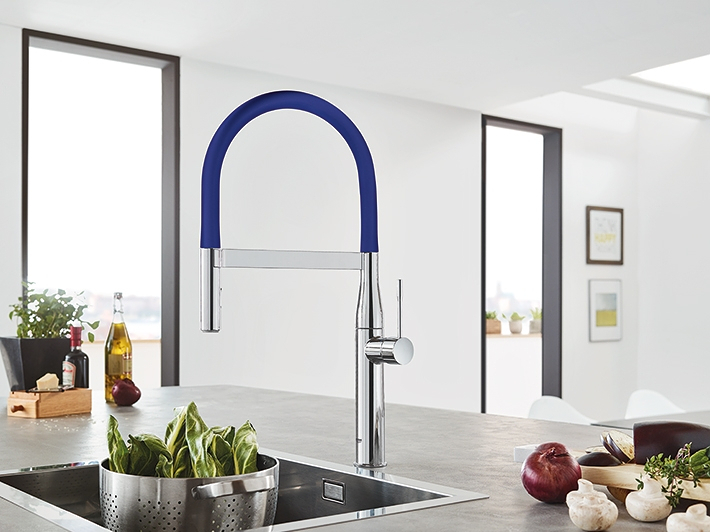 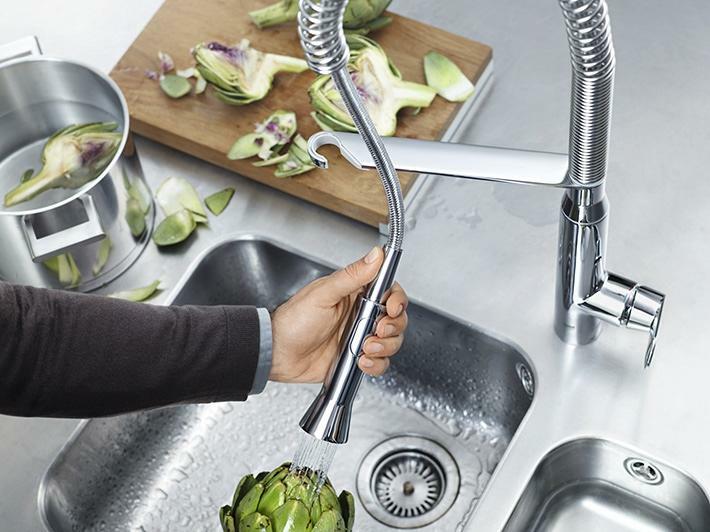 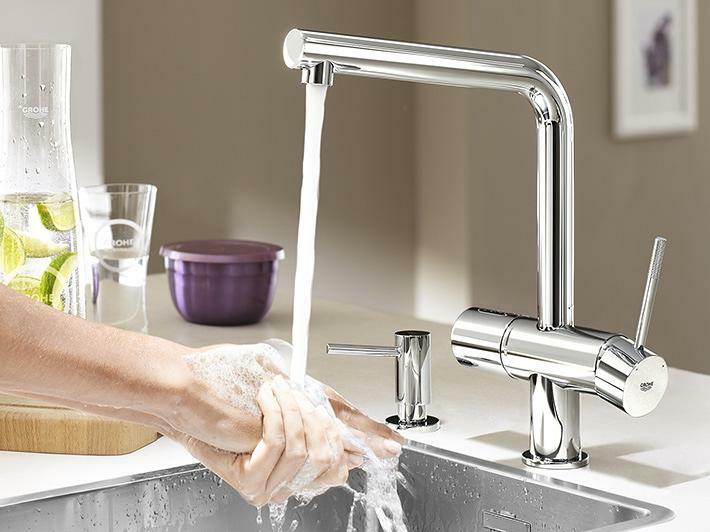 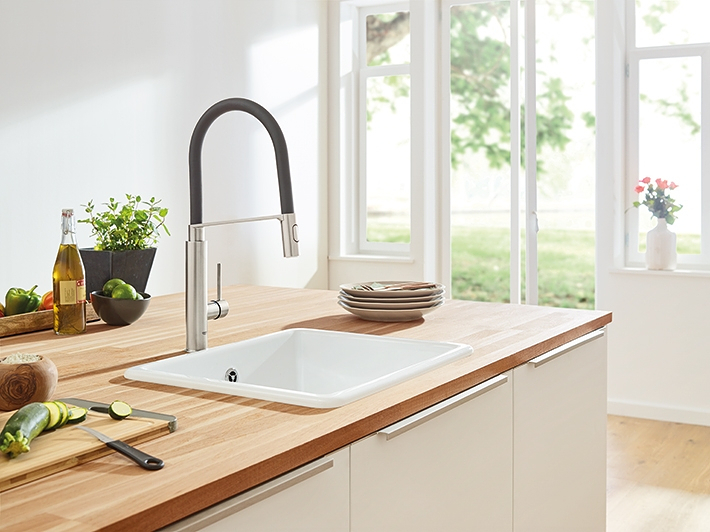 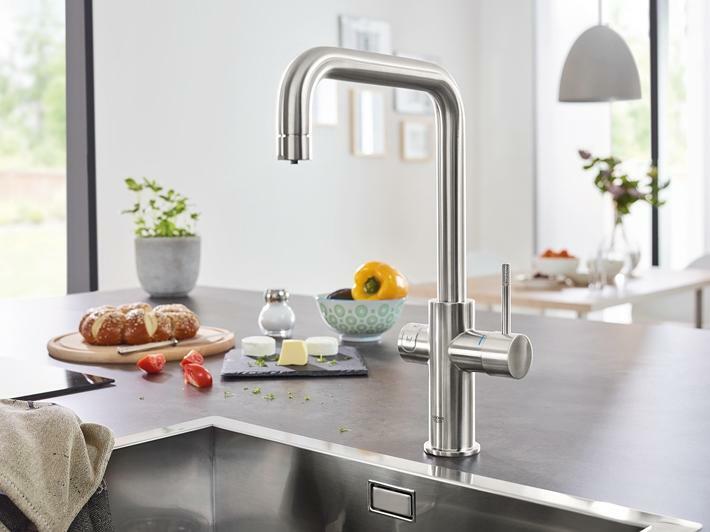 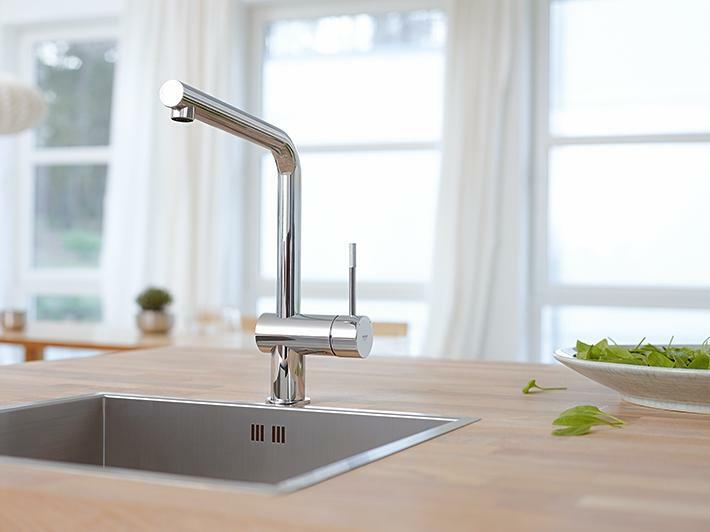 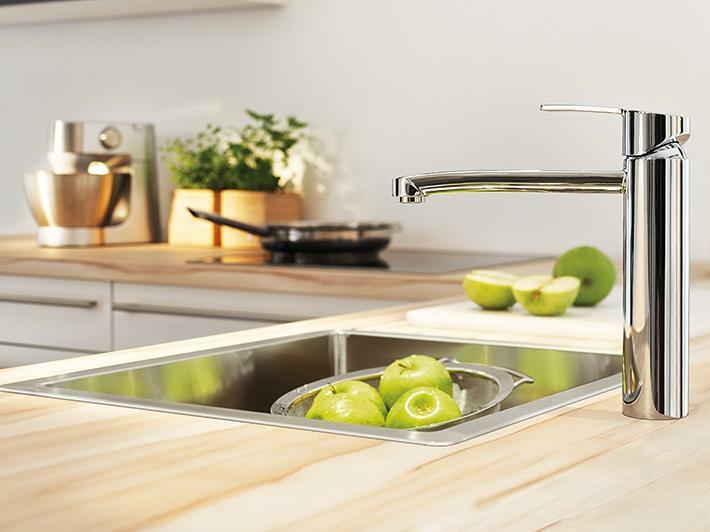 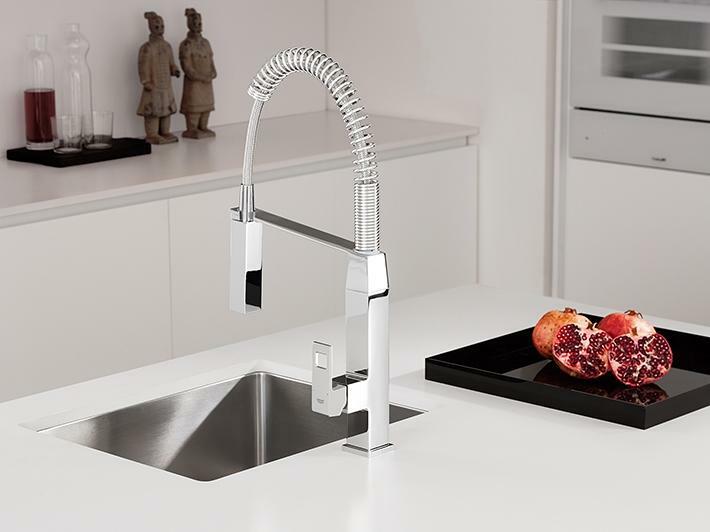 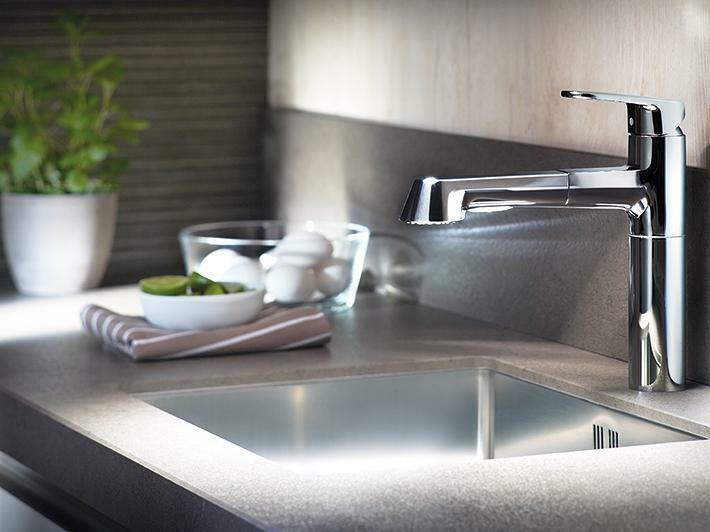 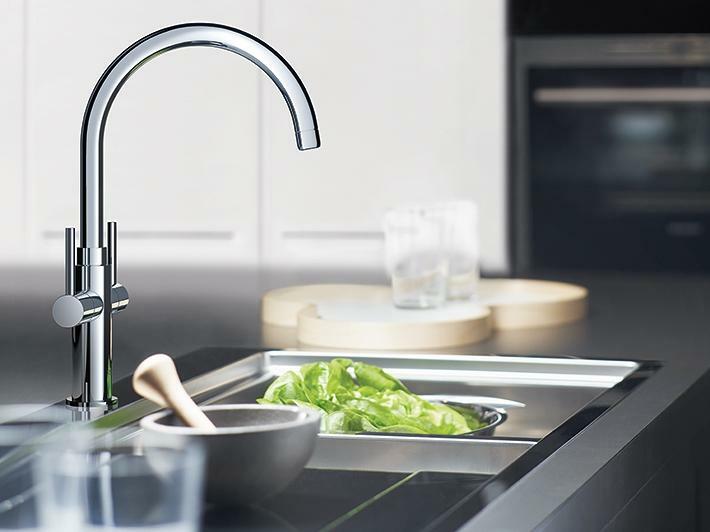 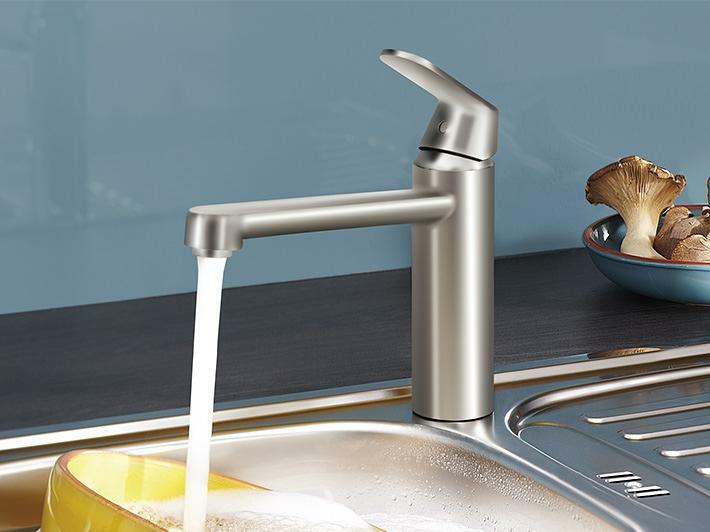 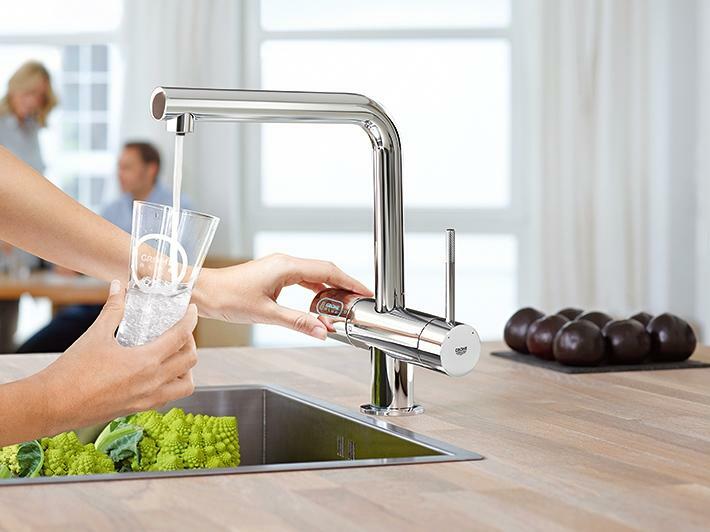 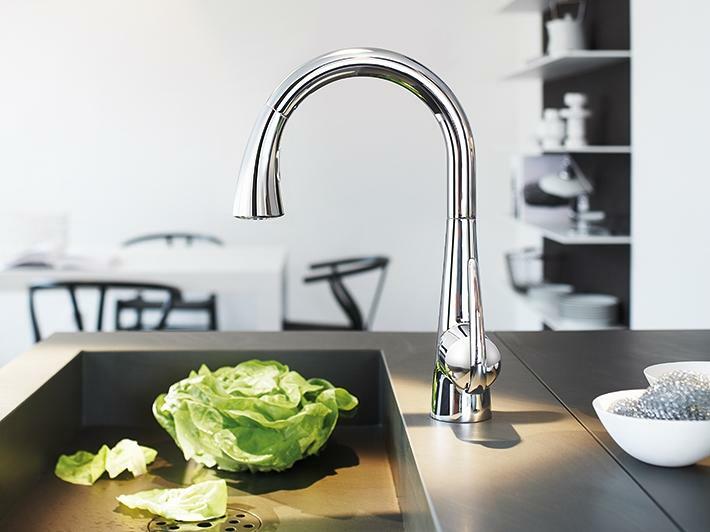 GROHE kitchen taps fuse the latest designs with a host of features that bring real benefits to your kitchen. 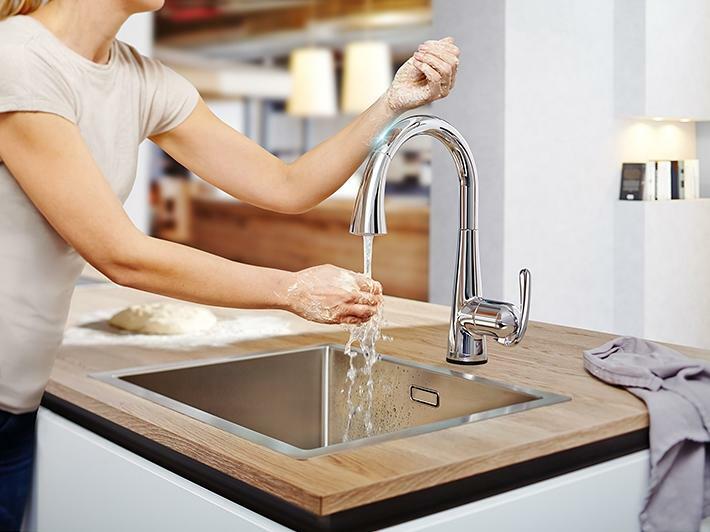 Exciting designs are matched by exceptional product features, to make sure that every second you spend at the kitchen sink is a joy, rather than a chore. 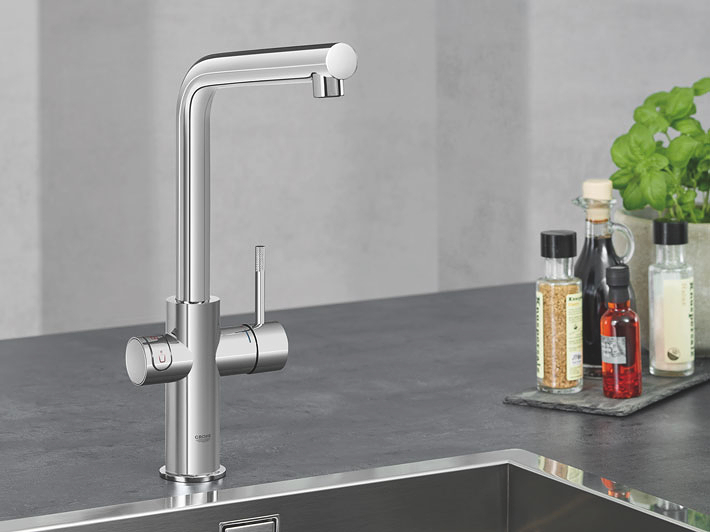 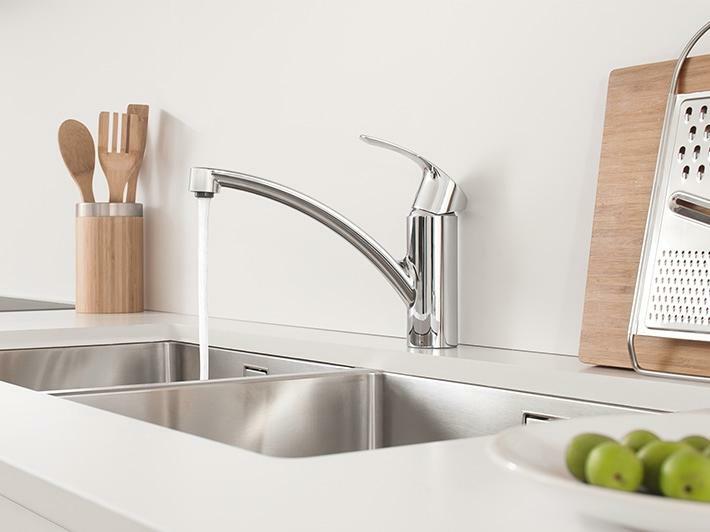 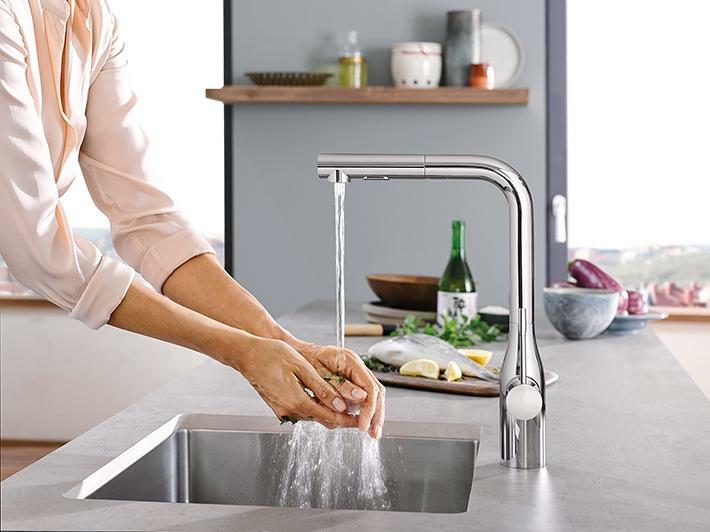 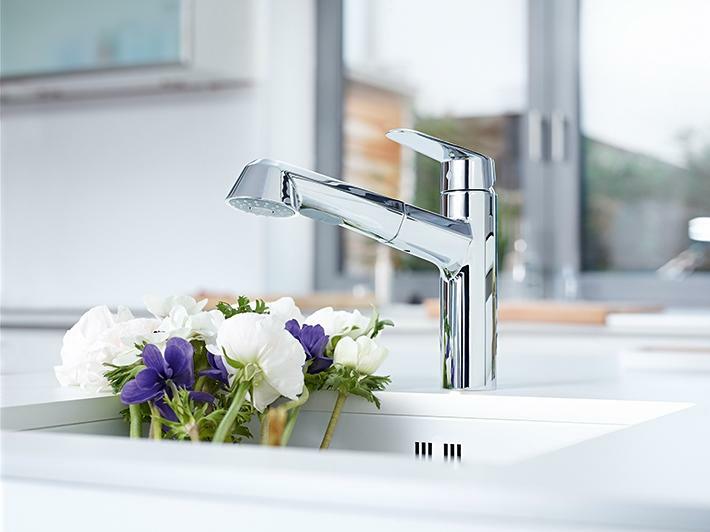 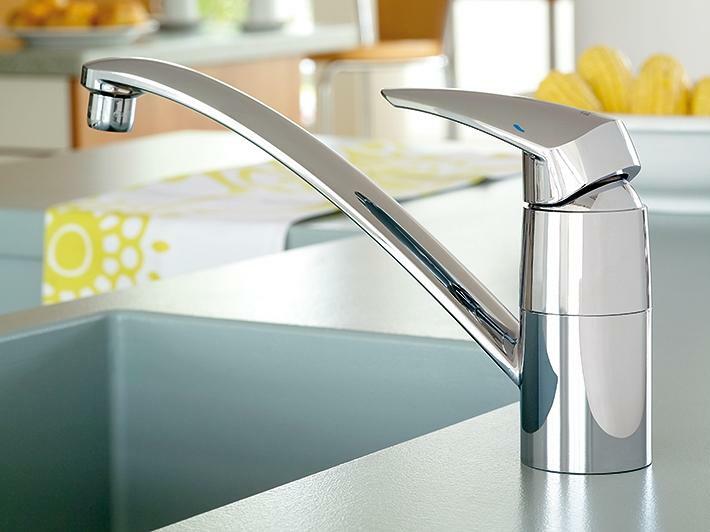 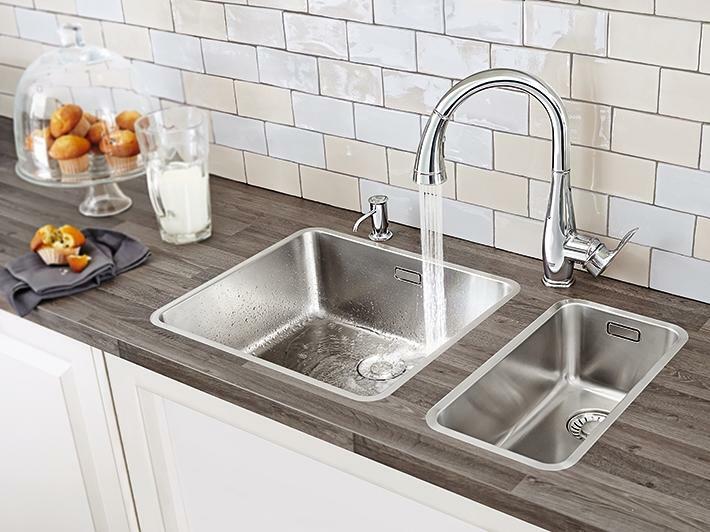 Cosmopolitan-style single lever kitchen mixers and joined by a range of two-handle designs to meet every style preference and installation need, while our two water systems GROHE Blue® and GROHE Red® supply ready-to-use water on demand.